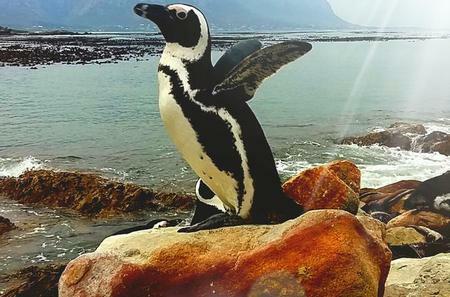 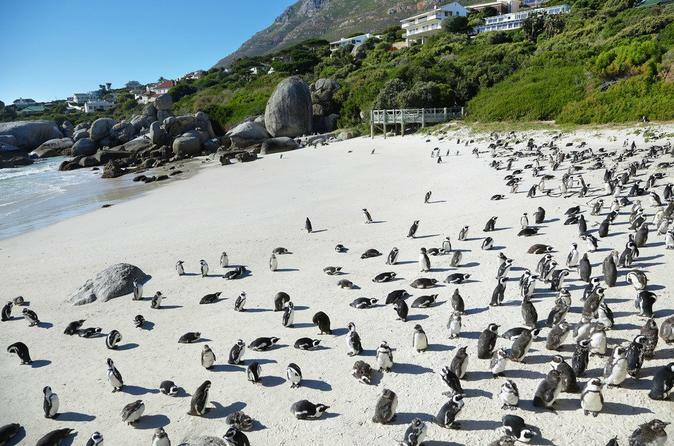 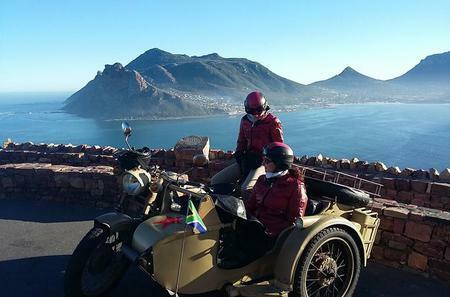 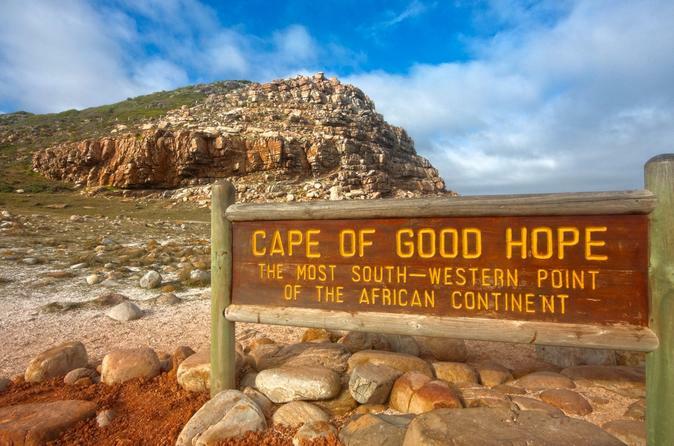 15-day Cape Town to Kruger&Swaziland-Explore the hidden secrets of South Africa! 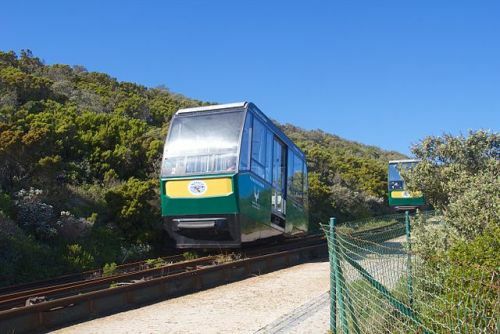 The Flying Dutchman Funicular at Cape Point runs from a lower station at the Cape Point car park, up the slope to the upper lighthouse. 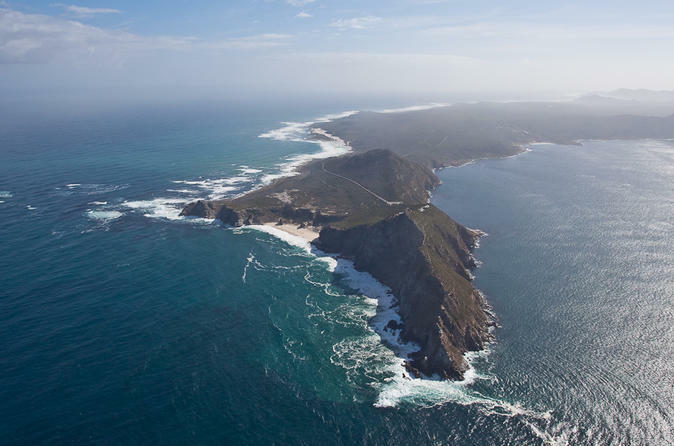 The Flying Dutchman Funicular at Cape Point runs from a lower station at the Cape Point car park, up the slope to the upper lighthouse. 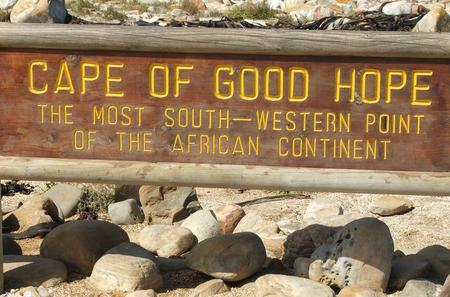 It takes 3 minutes to cover a distance of 585 metres, taking you up 87 metres vertically.